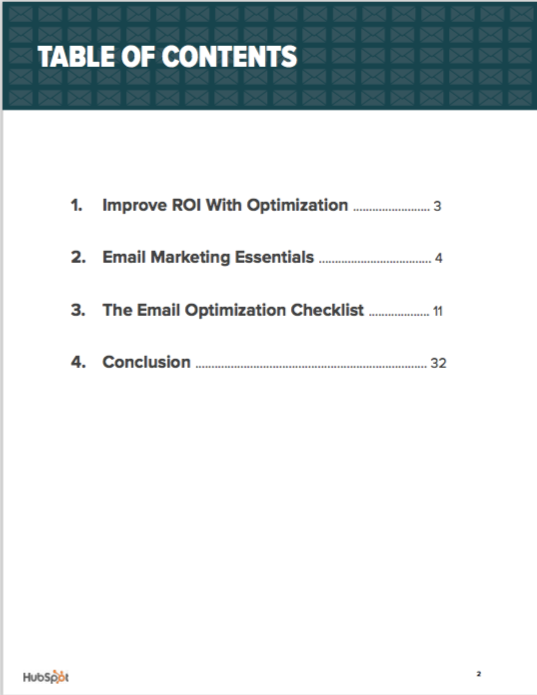 Over 45,000 people are already learning how to optimize emails with this guide. 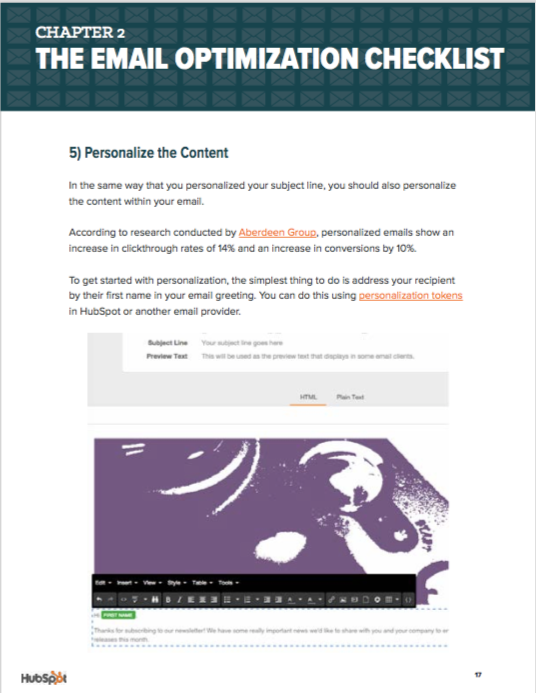 Email is one form of marketing that’s not going anywhere anytime soon. 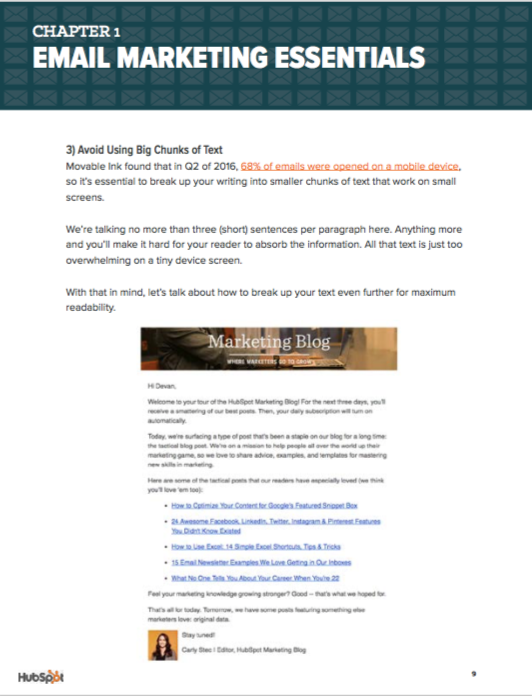 As one of your brand’s most powerful tools, it’s essential that every email you send is optimized. 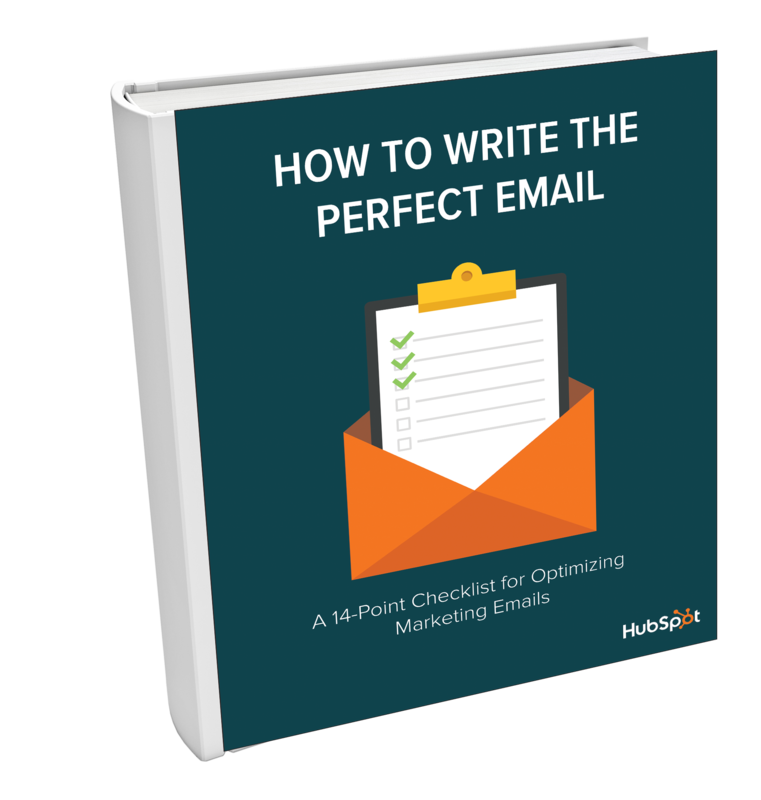 Maximizing conversions and click-through rates with every email you send is no small task. All of your choices, such as copy and images, will impact your performance metrics. 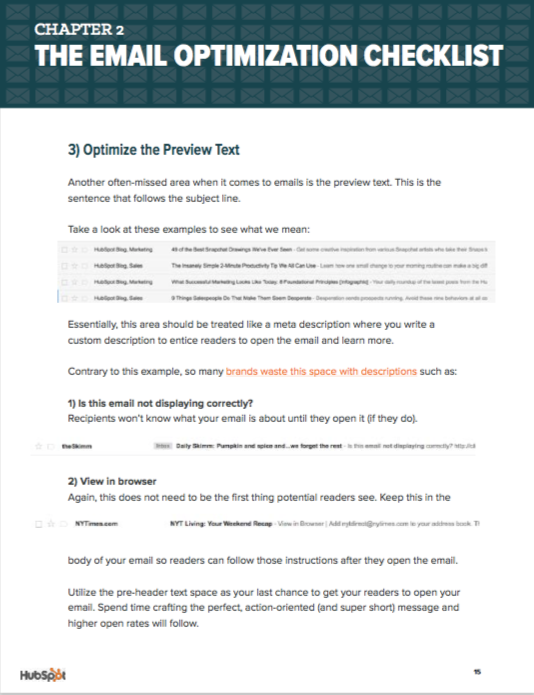 We've put together a detailed guide and checklist that you can reference when crafting your emails. Following these steps will bolster your efforts and encourage brand growth.